Millionaire Mastermind Gathering educates and supports the growth of women-owned businesses. 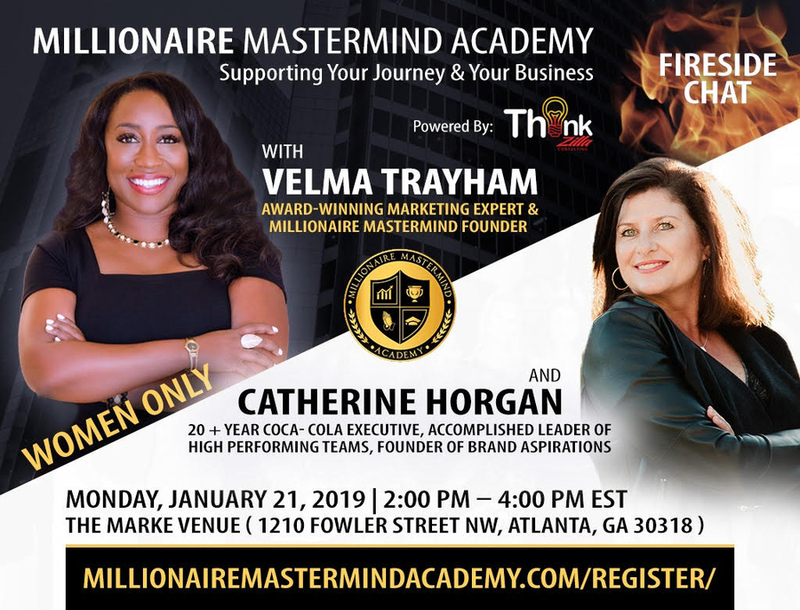 ATLANTA, GA, January 15, 2019 /24-7PressRelease/ — Following a special tribute to Martin Luther King Jr., the next meeting of the Millionaire Mastermind Gathering will welcome Catherine Horgan, long-time Coca-Cola executive and founder of Brand Aspirations, who will share her success story as well as inspiration for women in business. The theme of the upcoming gathering is “Ready, Set, Go!” and is designed to help women define their “go” moments as they reach for something bigger in 2019. In its first year alone, the Millionaire Mastermind Gathering has clearly made an impact through women’s mentorship. Bridging the gap between faith and business, Millionaire Mastermind has helped 22 women launch a business, reached more than 4,000 local attendees and notched about 450,000 social media impressions, while witnessing significant attendance growth month after month. Organizers expect attendance to more than double in 2019. Powered by Thinkzilla PR & Consulting Group and hosted by Millionaire Mastermind Founder Velma Trayham the group was designed to support the growth of women-owned businesses, strengthen their economic impact and reduce poverty by providing a road map of small business resources, expertise and leadership. Trayham recently added a fireside chat feature, showcasing women in business and their secrets to success. Member Gia Rutledge founded ProEval Insights, which helps small businesses and nonprofit organizations better understand and use data in designing program improvements and planning for long-term sustainability, seven months ago. 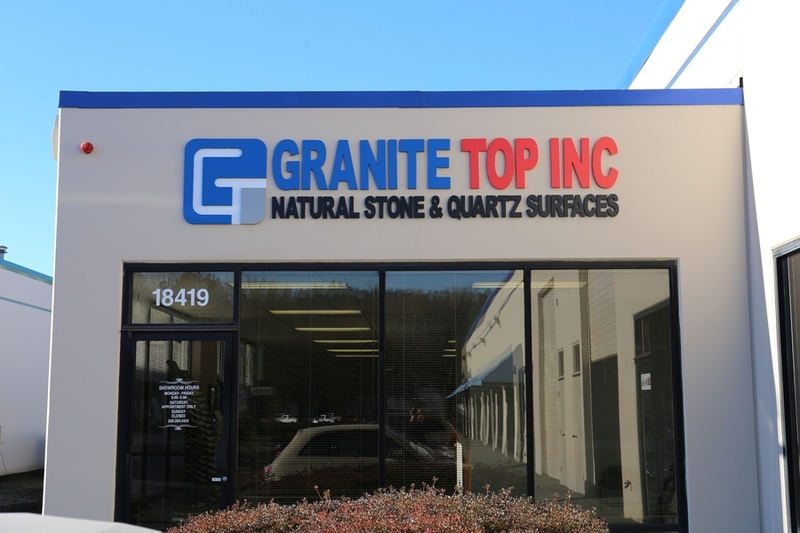 She met her first client through a member of the Millionaire Mastermind and appreciates the motivation and accountability provided by other women entrepreneurs. Millionaire Mastermind meets the third Monday of each month in Atlanta, with the next gathering slated for Jan. 21 at 2 p.m. at the Marke’ Venue, 1210 Fowler St. Northwest. In the gathering, Horgan will share her journey of goal setting, cultivating strong business relationships, how she leverages other strong leaders to keep her on track, and her attitude of gratitude. Event is free and new members can register online.